No minimum order size. 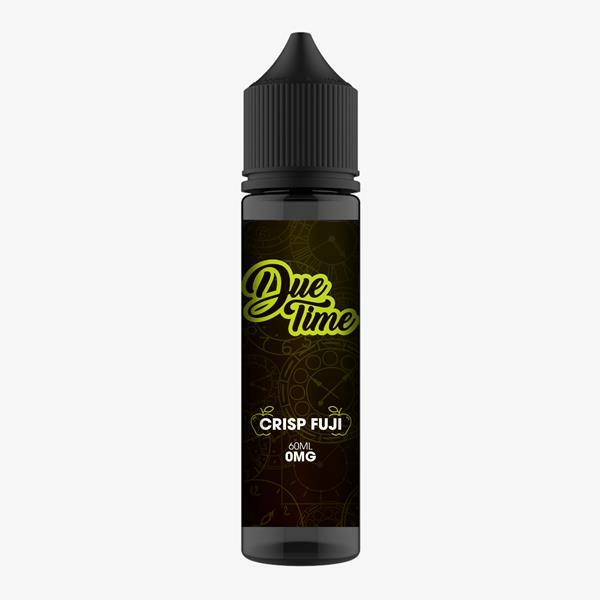 Up to 70% off e-juice. Only $9.99/mo. 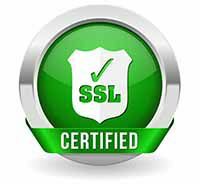 Join at checkout! ZampleBox exists to bring you the best e-liquid at the best prices each month. Our convenient, customizable subscription e-juice boxes come fully stocked with vape juice selected to delight your taste buds and help you discover the best vapes for your taste. Because we know and work closely with a ton of the best e-liquid companies who want you to try and love their e-liquid, we can bring you their awesome e-juice flavors at 40-70% off retail prices. Being a ZampleBox member is the best way to discover the best e-juice and enjoy the world of vaping! 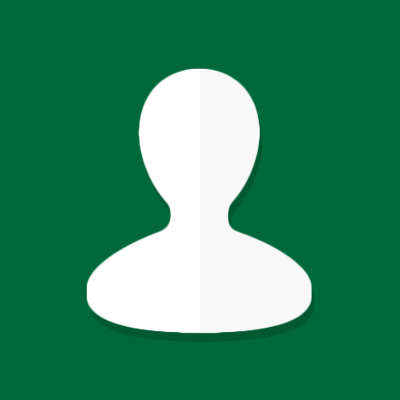 ZampleBox is the ultimate vape membership club! ZampleBox members get their vape juice at 40-70% off retail prices so that finding the best e-liquids is easy, convenient, and affordable. 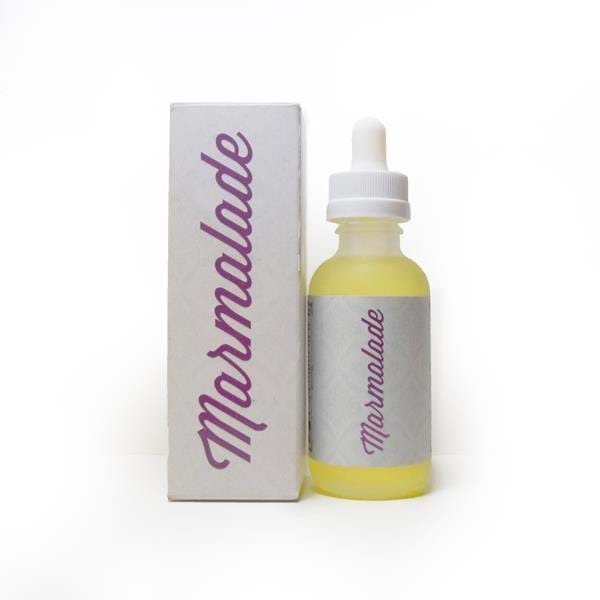 Members also have access to our members-only wholesale store where they can buy e-juice by the bottle at wholesale prices. When they’re not discovering their next favorite vape, many ZB members hang out in the ZampleBox members lounge, one of the largest online vape communities, where they share vape info and forge genuine connections. 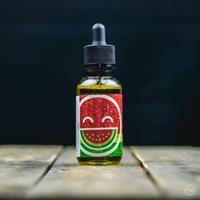 What are e-liquid, vape juice, and e-juice? E-liquid, vape juice, and e-juice are all the same thing, a mixture of some variation of the following ingredients: VG (vegetable glycerin), PG (propylene glycol), natural and/or artificial flavors, and nicotine. All of the e-liquid carried here at ZampleBox is made by professional e-juice artists who expertly mix VG, PG, flavors, and nicotine based on recipes they’ve developed through thousands of hours of work in clean rooms and laboratories to ensure the cleanest and most delicious vapes possible. Is there a difference between vape juice, e-liquid, and e-juice? Nope! These are all just common names for the same thing. 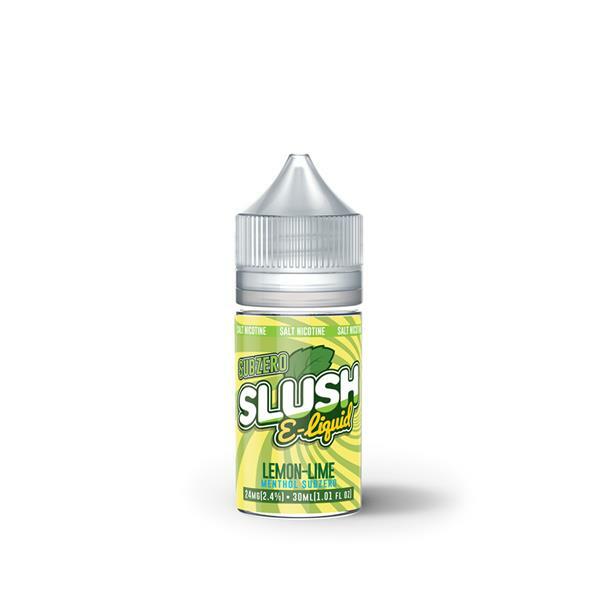 How do I know which e-liquid to buy? That question is the very reason ZampleBox exists! 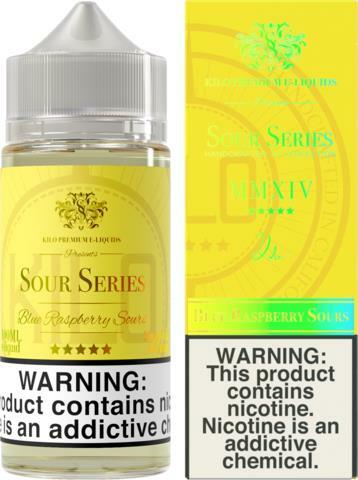 There are so many e-liquids out there that it’s hard to find the ones that are right for you. That’s where a ZampleBox memberships comes in. 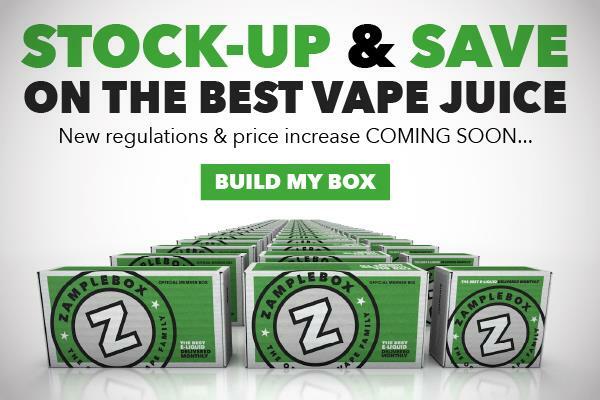 See “What is ZampleBox” above for more details. 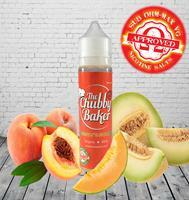 The best e-liquid flavor is the one you like best. 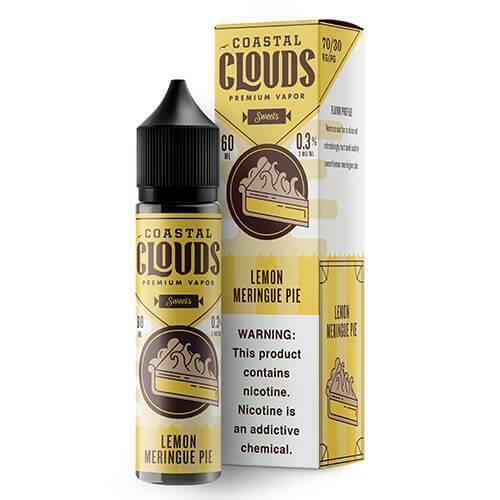 If you’ve switched from smoking to vaping, then often the best e-liquid is the one that you like so much that you’d rather vape it than smoke. 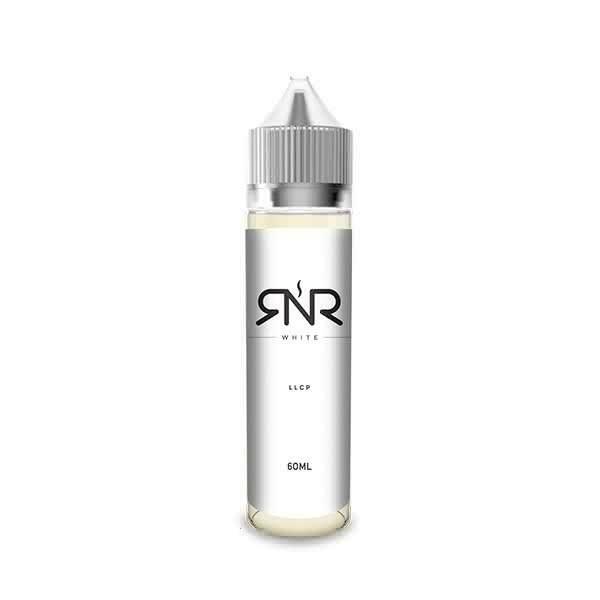 Can you adjust the amount of nicotine when vaping e-juice? 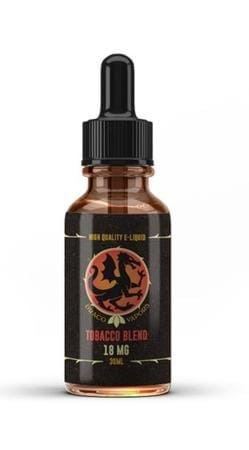 You adjust the amount of nicotine in your vape simply by getting and using different strengths of e-liquid. Most e-liquid comes in 0, 3, and 6mg nicotine strengths (sometimes 12mg). 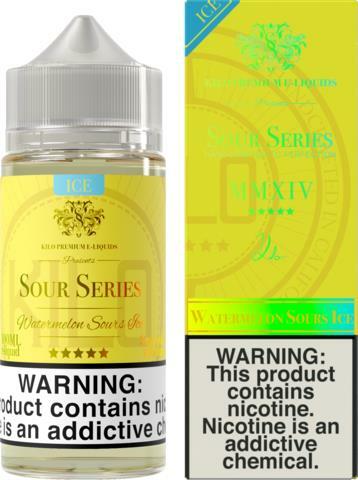 So, rather than adjusting the amount while vaping, you simply buy e-liquid in the strength that’s right for you. 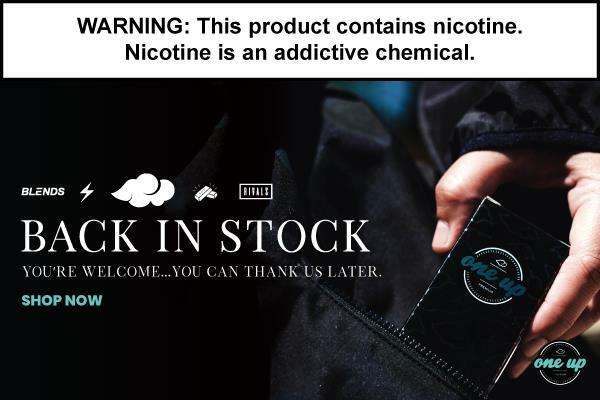 A few guidelines: If you’re using a lower powered device like a small vape pen that doesn’t produce much vapor, you may try starting out at a higher nicotine strength. 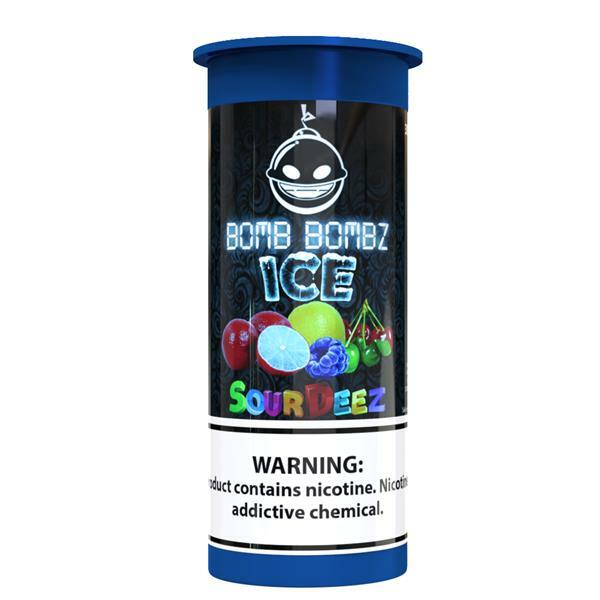 If you want to use a more powerful device that produces a lot of vapor, most would recommend you try a lower strength like 3mg.